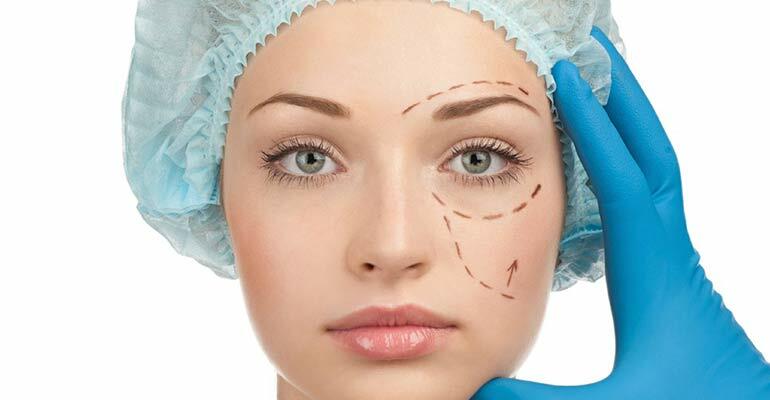 From birth deformities to reconstructive surgery after trauma and cancer treatment, the department of Plastic and Reconstructive Surgery offers varied soft tissue reconstructive procedures to help our patients look and feel their best. The procedures our specialists perform include treatment of burns injuries, hand injuries, re-implantation, skin grafts, flap covers including microvascular-free flaps. In fact, the department has had a success rate of over 95% with the latter.